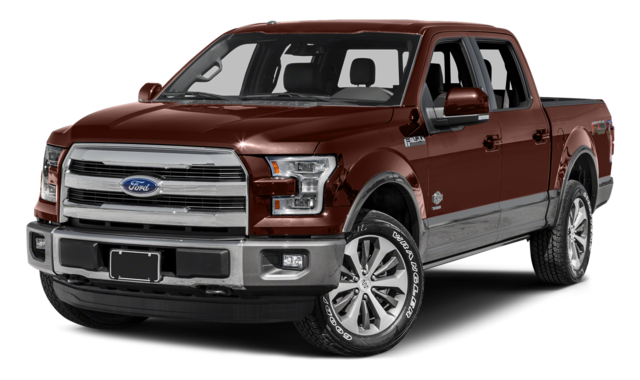 The 2015 Ford F-150 has excited interest across Palm Coast and Port Orange, FL in part due to its groundbreaking aluminum alloy construction, a step forward that allows it to thoroughly outclass competitors like the 2015 Chevrolet Silverado. Here’s how these two light trucks stand up to each other. 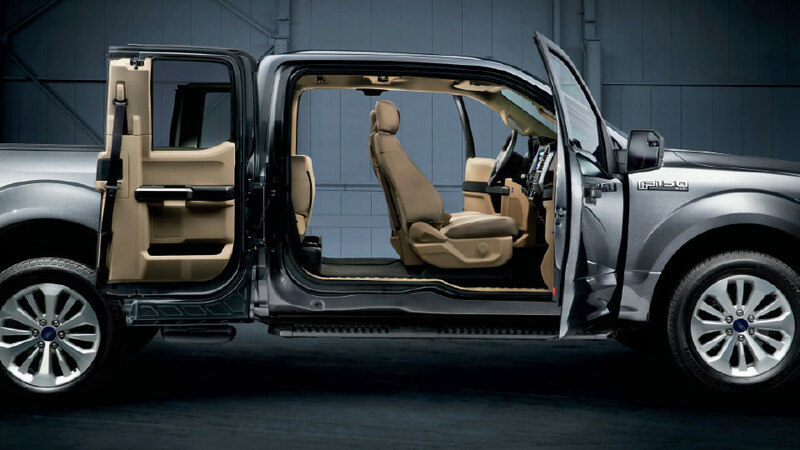 XL: Starting at $25,800, the XL provides everything needed by modern drivers, as well as air conditioning and an AM/FM stereo. XLT: Starting at $31,085, the XLT upgrades your 2015 F-150 with fog lamps and a BoxLink system for easy and organized stowing. Lariat: Starting at $39,075, the Lariat adds LED box lighting to make loading and unloading even more convenient, as well as an 8-inch productivity screen. King Ranch: Starting at $48,885, the King Ranch adds premium visibility with quad-beam LED headlamps and tail lamps. You’ll also find a remote tailgate release system. Platinum: Starting at $51,350, this top-of-the-range model boasts a black leather steering wheel and a 700-W 10-speaker audio system from Sony. 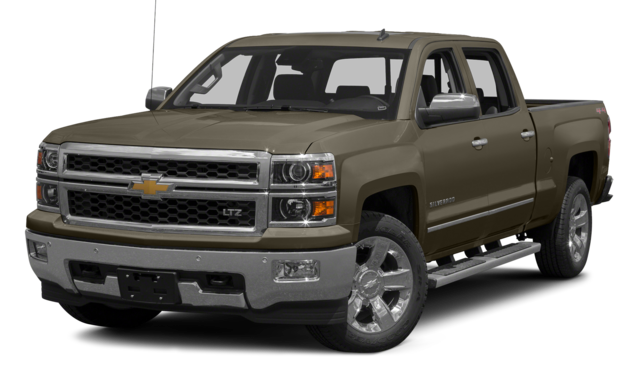 The 2015 Chevrolet Silverado doesn’t benefit from the same state-of-the-art engineering as the 2015 Ford F-150, but it manages to ask for more of your monthly paycheck, with even standard models demanding a minimum of $26,170. 7L EcoBoost V6: Offering 325 hp alongside 375 lb-ft of torque, the F-150’s most efficient engine will see you making 19 mpg in the city and 26 mpg on the highway with two-wheel drive. 5L EcoBoost V6: Experience a boost to 365 hp and a phenomenal 420 lb-ft of torque while still enjoying 17 mpg in the city and 24 mpg on the highway with two-wheel drive. 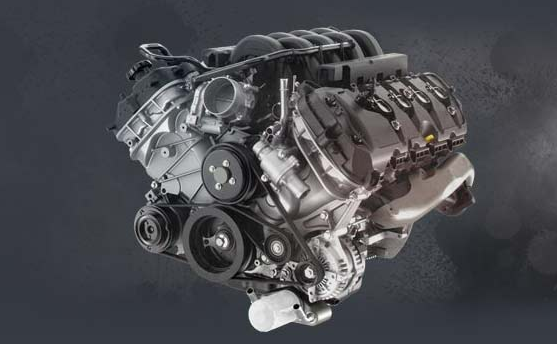 5L Ti-VCT V6: The F-150’s standard engine will put you in control of 282 hp and 253 lb-ft of torque while allowing for 18 mpg in the city and 25 mpg on the highway with two-wheel drive. 0L Ti-VCT V8: For unreal power, the 5.0L V8 delivers 385 hp and 387 lb-ft of torque. Efficiency ratings come in at 15 mpg in the city and 22 mpg on the highway with two-wheel drive. The 2015 Chevrolet Silverado is only available with three engines, giving you a constricted degree of choice when it comes to selecting your own blend of efficiency and power. Additionally, the best mileage you’ll be able to hope for is 18 mpg in the city and 24 mpg on the highway, which lags behind the F-150’s 2.7L EcoBoost V6. One of the main advantages of the 2015 Ford F-150’s new design is that the reduction in weight has improved both payload and towing capacity. In fact, both figures are now best-in-class. While the 2015 Chevrolet Silverado allows you to pull 12,000 pounds behind you, the 2015 Ford F-150 still offers more. 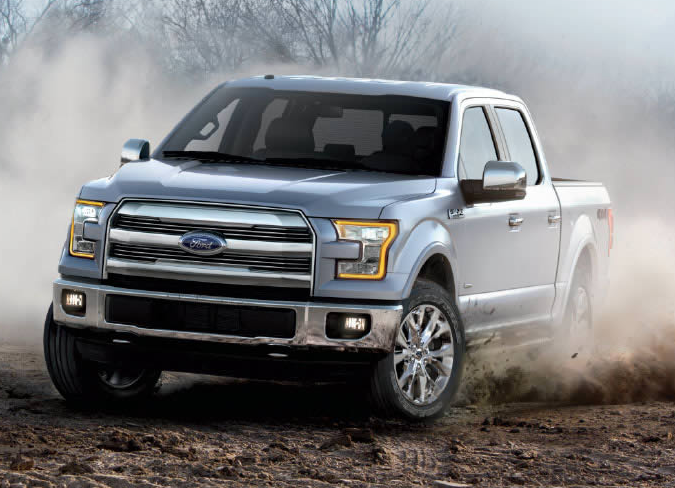 When properly equipped your 2015 F-150 will be able to tow up to 12,200 pounds and handle a payload of 3,300 pounds. 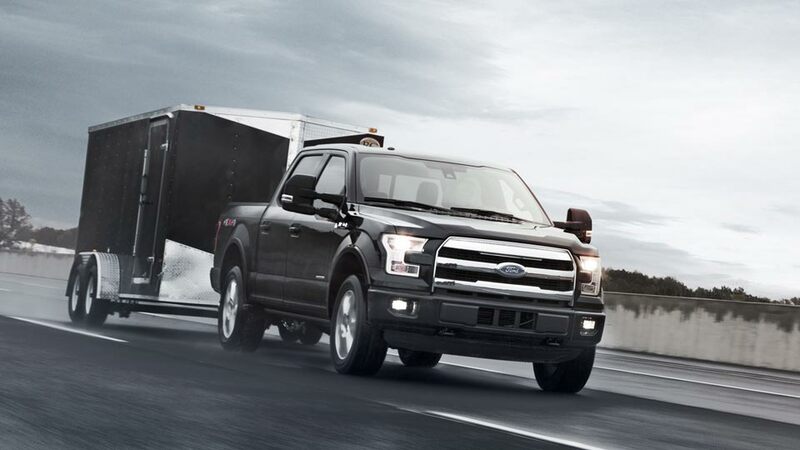 The 2015 Ford F-150 was turning heads in Palm Coast and Port Orange before it was even released thanks to its innovative aluminum-alloy construction. Taking truck engineering to a whole new level, this high-strength, military-grade material has improved strength while dropping weight. Exclusive BoxLink Storage System: This configurable pickup box interface can be fitted with a number of aftermarket accessories, allowing to you perfectly personalize your carrying potential. Class-Exclusive LED Side-Mirror Spotlights: You need your truck to remain easy to drive and maneuver at all times of the day, so these innovative mirrors illuminate your task from just about every angle once the sun has set. Class-Exclusive 360-Degree Camera with Split-View Display: If you’re working in tight or crowded spaces, use this feature to navigate with ease. The 2015 Ford F-150’s cutting-edge design has given it a remarkable edge over the 2015 Chevrolet Silverado when it comes to safety. This is the most durable model ever made, with 10 million miles of cumulative testing, extensive crash simulations, and class-exclusive available inflatable rear safety belts working with active safety features to ensure that you enjoy protection from injury. Palm Coast and Port Orange drivers who want to experience the 2015 Ford F-150 can do so when they visit Gary Yeomans Ford in the Are man she towards. You’ll find us at 1420 N. Tomoka Farms Rd. in Daytona Beach, FL.